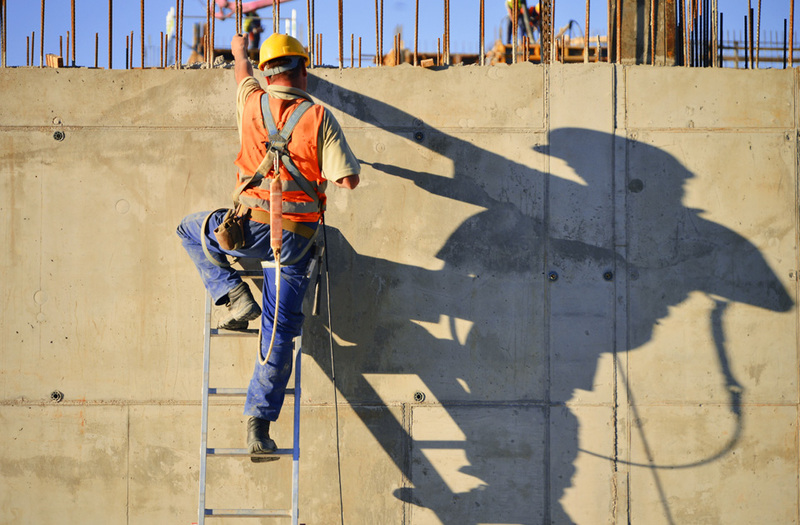 CMT Group specialise in everything you could need for a construction site. Their wide range of products required a straightforward navigation that would allow the user to locate what they require with ease. The result was an instantly branded website that is memorable for potential customers. The use of a banner on the homepage showing current offers is instantly noticeable and effective on this responsively built site. 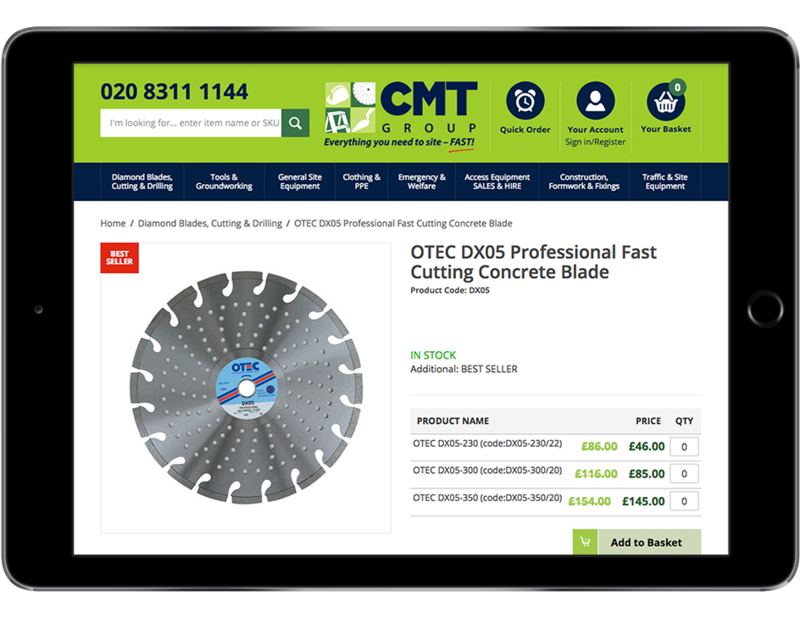 The new site was also designed to be fully responsive, enabling customers to browse and purchase with ease regardless of the device. 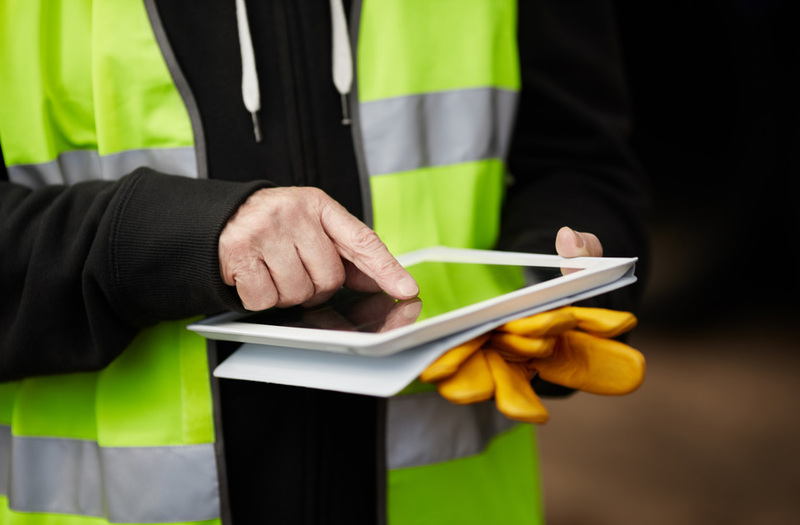 With many of their customers working on site, this was an important factor to promote conversions. 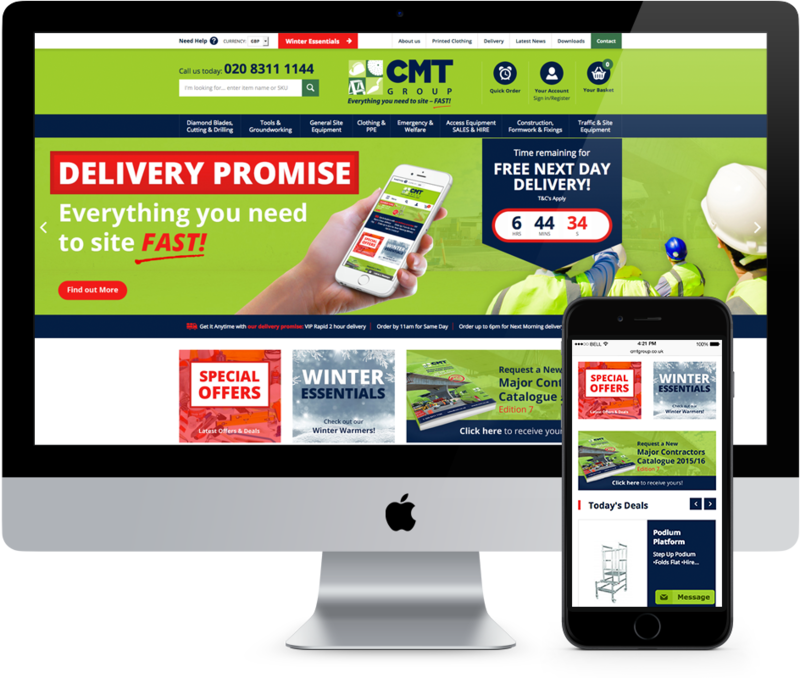 We provided the client with a package of digital marketing solutions to drive sales, including Google Adwords, Google Shopping and text ads to maximise opportunities for conversion of both new and returning customers. To help the company establish its reputation as an expert in the field and at the same time increase their organic SEO, we help to manage their news and blog updates, taking advantage of a team of in house copywriters to create professional and well researched articles. In order to increase exposure of their articles, we also conduct off site activities to boost exposure.